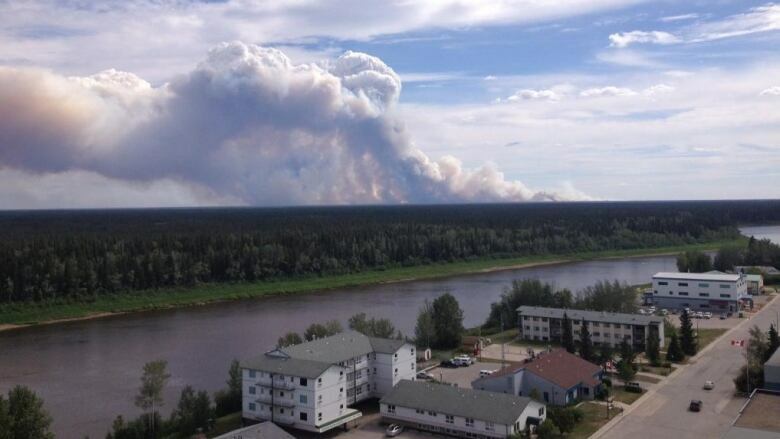 Environment Canada is predicting a warmer-than-average spring for the Northwest Territories, and that coming on the heels of a warm winter could mean yet another bad fire season this summer — the territory's third in a row. Senior Climatologist David Phillips says the territory is coming off a warm winter thanks to El Niño, and moisture levels in the soil are low. "Our models are suggesting across the Northwest Territories, for the last part of April and into May and then following it, we look like warmer-than-normal conditions. Which is probably not good news for forest firefighters," he said. The territory had a normal amount of snowfall this winter, but the warm temperatures caused more snow to evaporate. Phillips said there were only 23 days in Yellowknife this winter where the temperature dropped below -30 C.
"You would normally see 48 of those suckers," said Phillips. "It has been consistently mild, and it has not been intensely cold either." Phillips said the N.W.T. this April is drier than last year, but not as dry as the record-setting levels in 2014 that helped spawn the territory's worst forest fire season in 30 years, which cost $60 million to control. Last year's fire season was the second-worst, costing about $33 million. "There is some nervousness in the soil moisture in the forests," he said. "We would need more moisture in the springtime than less to just balance things off." 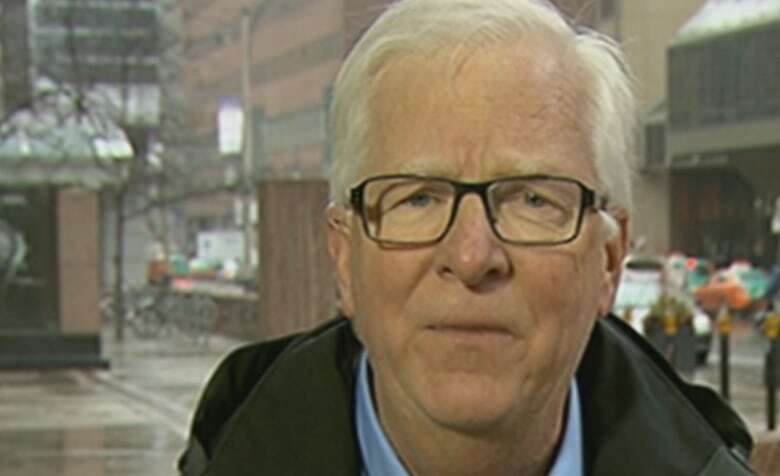 Phillips said Environment Canada models show the possibility of wetter-than-normal weather in the territory come late spring, but he said predictions of precipitation are always a "crap-shoot." "We have very little skill in determining what the precipitation would be as we go on into the warm season," said Phillips. We're on fire: Here's a playlist for summer in N.W.T.